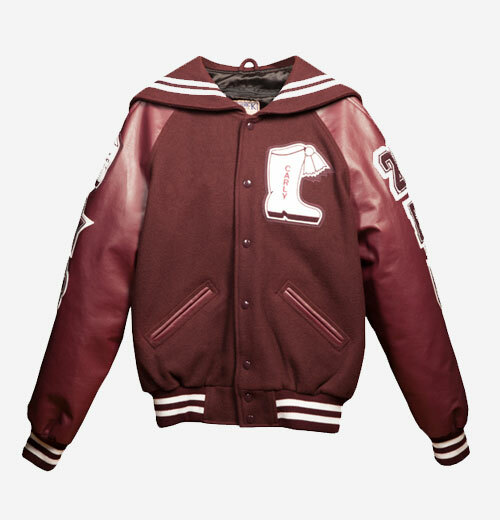 Take pride in the Band on or off the field with a custom Maverick Jacket. 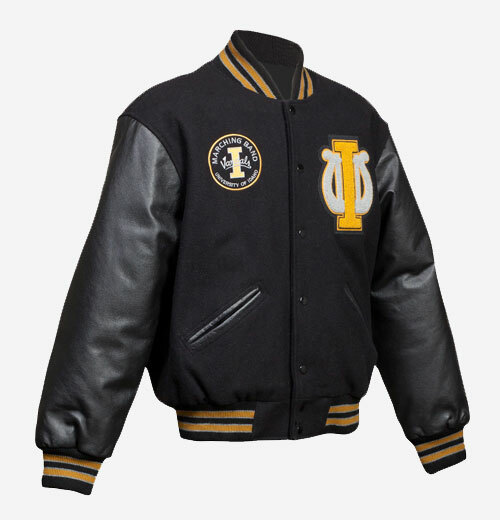 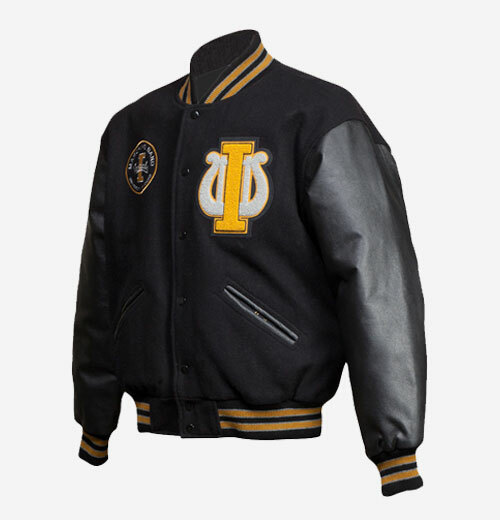 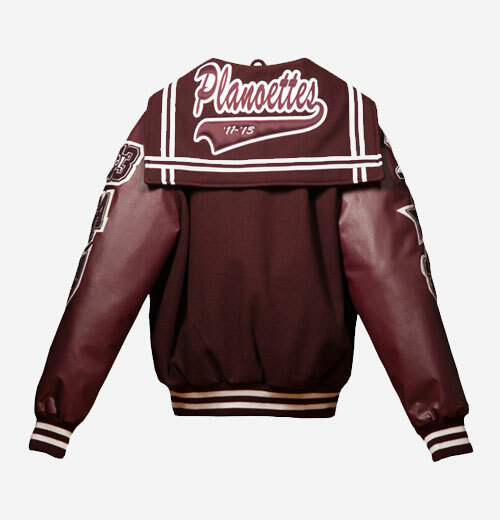 Our Band Jackets have excellent quality and craftsmanship and can make a bold statement in any setting. 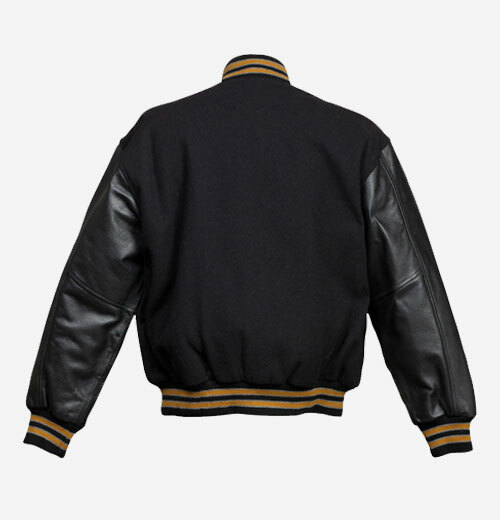 Just like with all Maverick products, you get a customized look limited only by your imagination. 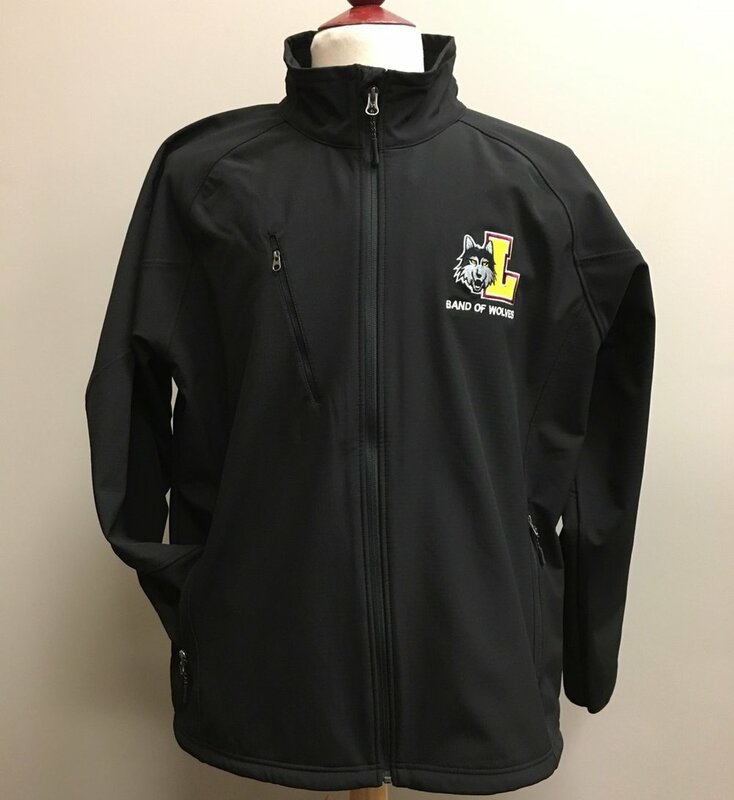 Let everyone know what you represent with custom chenille on the chest and back stating a name, instrument, or school name. 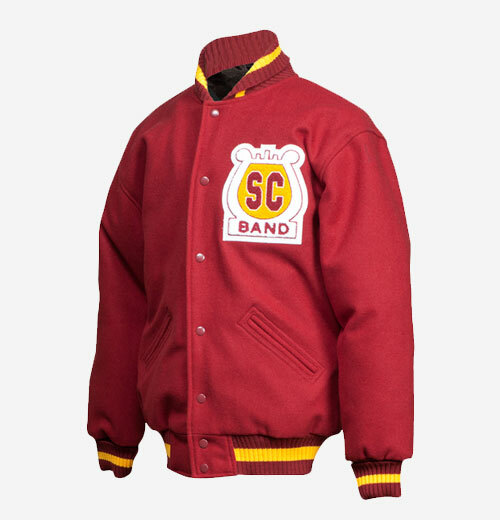 Feel free to contact one of our representatives for any questions you may have about our Band Jackets line.